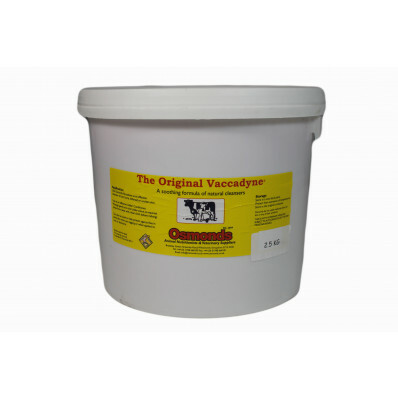 The Original Vaccadyne - Effective Red Udder Grease. Helps protect against flies and infection with tagging, de-horning, etc. Effective healing properties when used on cuts or abrasions. Excellent also for use on cracked hands and skin.